It's time to start getting excited about what we are planning for winter and spring of 2016! We’ll hear from Robert Chang, director of the Fred Korematsu Center for Law and Equality at Seattle University. He is co-counsel to high school students in Tucson who have challenged the constitutionality of an AZ law that eliminated their Mexican American Studies program. 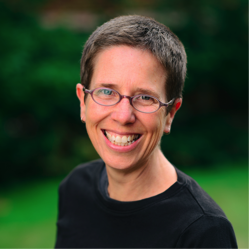 We’ll hear from Anita Verna Crofts, Associate Director of the Communication Leadership Program at UW, where she explores the creative ways new media allows groups and societies to share and leverage information for social change. She’s also the board Vice President at the Seattle Globalist.